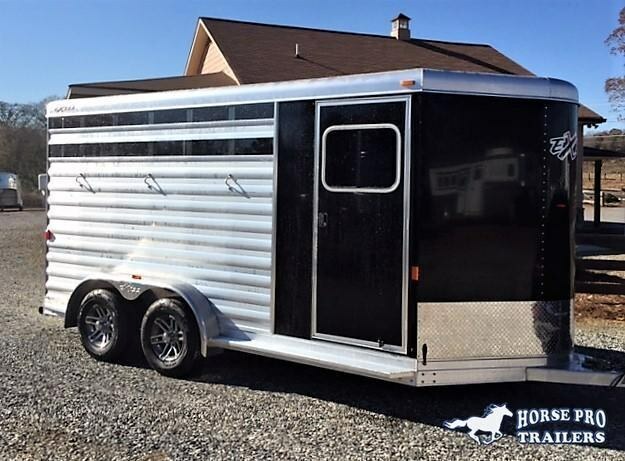 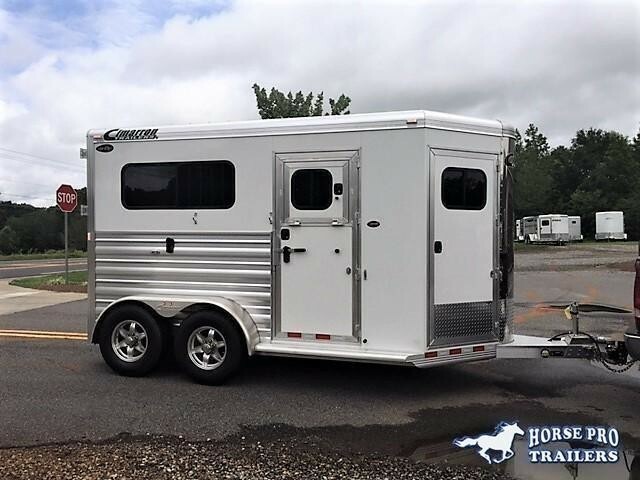 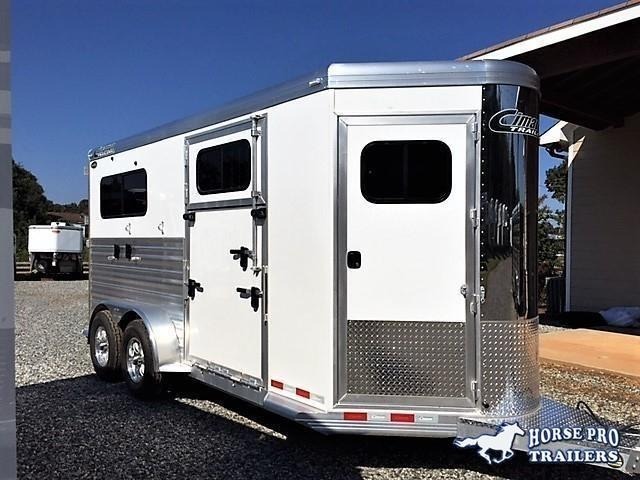 2019 Cimarron Norstar 2 Horse Straight Load Bumper Pull w/WERM FLOORING! 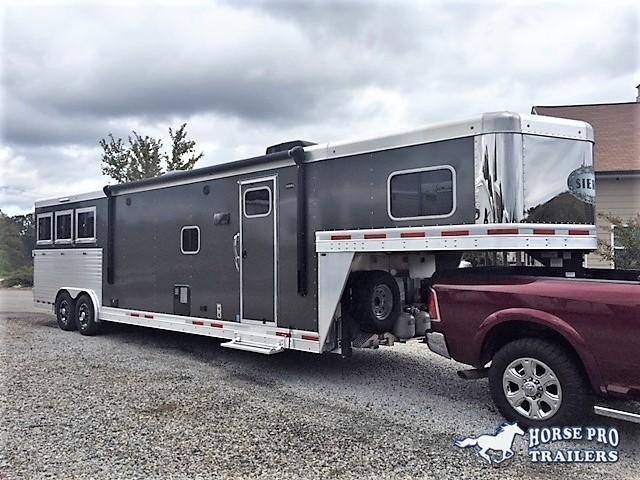 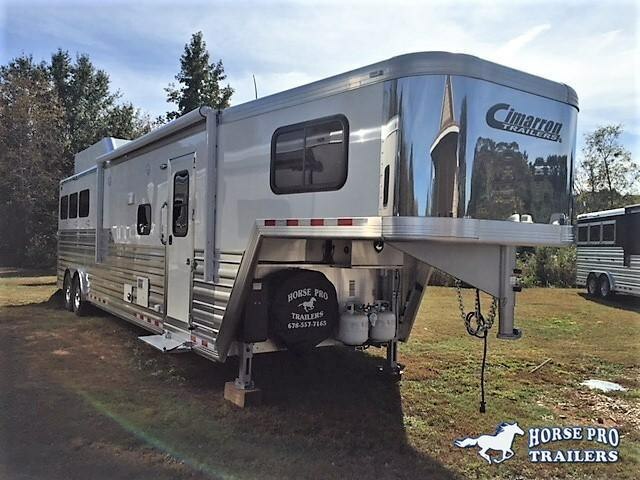 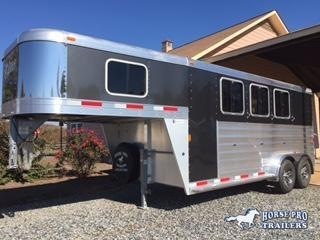 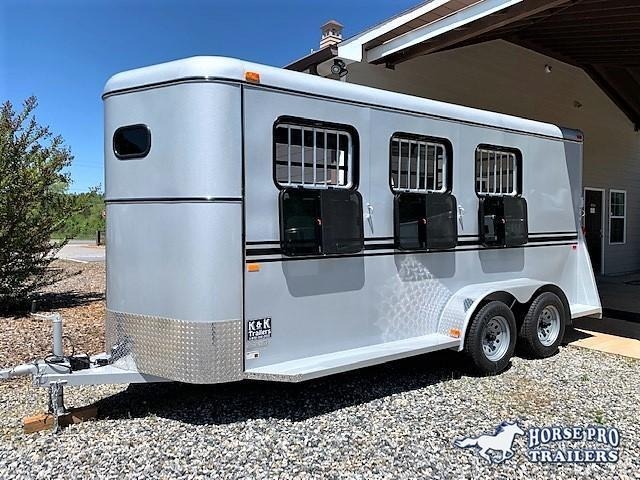 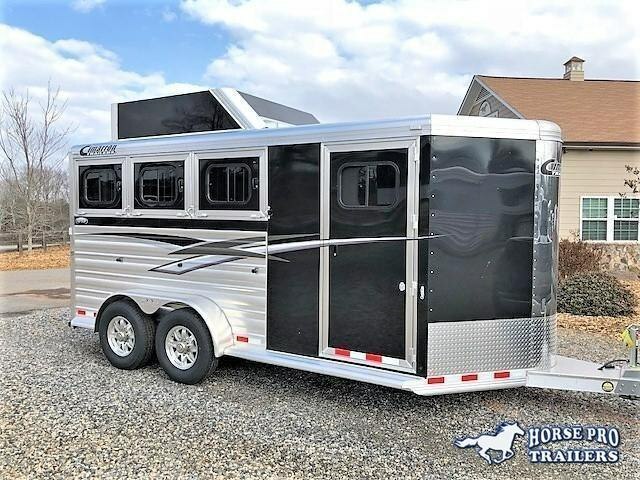 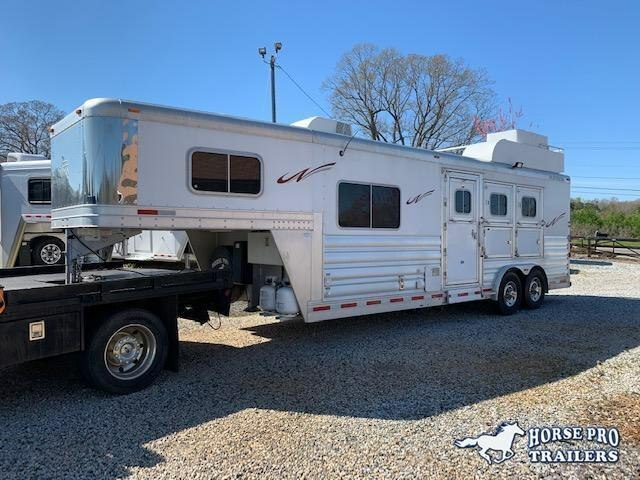 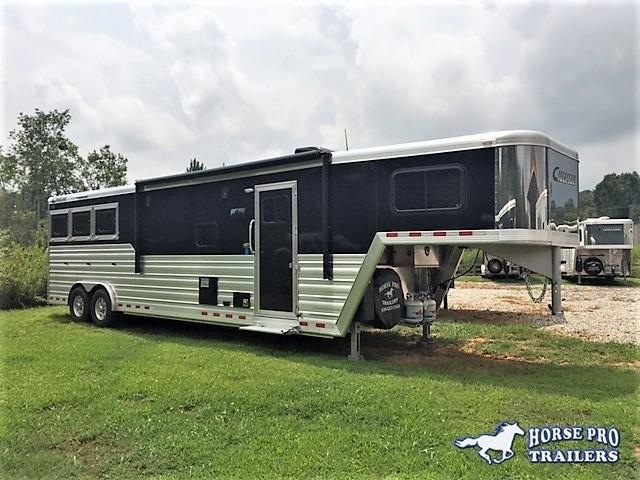 2020 Cimarron 3 Horse 13'6 Outback Living Quarters w/Slide Out- WERM FLOORING! 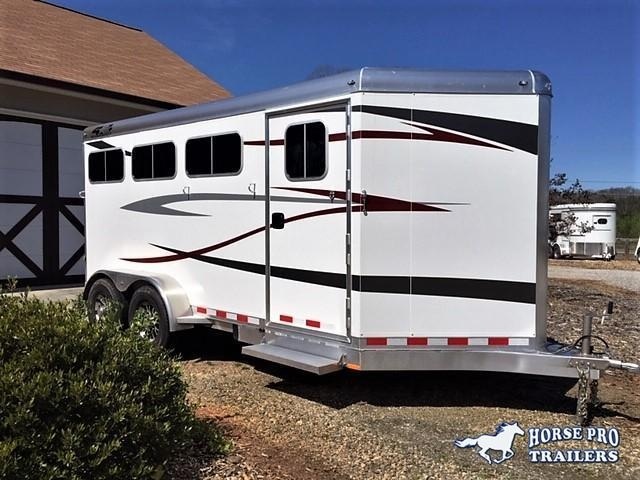 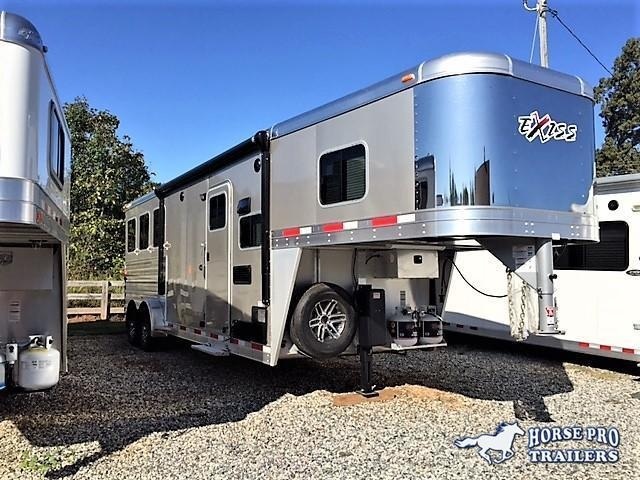 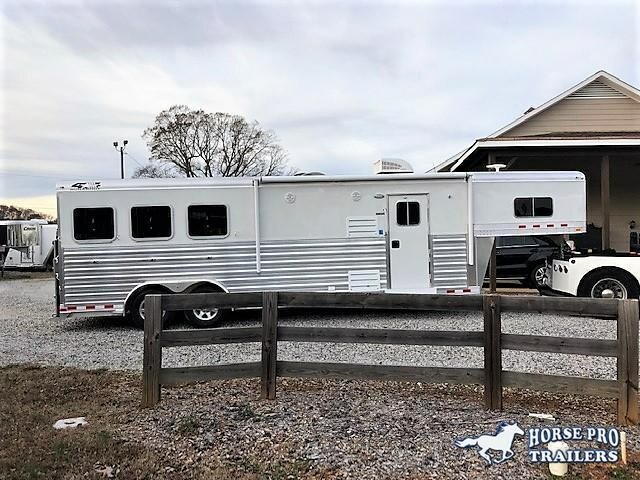 2019 Exiss Escape 3 Horse 8'6 Living Quarters- POLYLAST FLOOR! 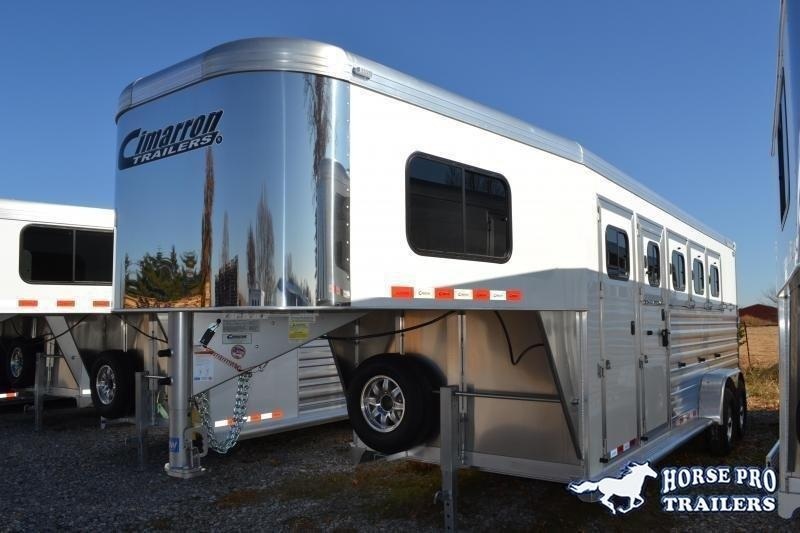 2019 Exiss CXF 3 Horse Slant Load Bumper Pull - POLYLAST FLOOR! 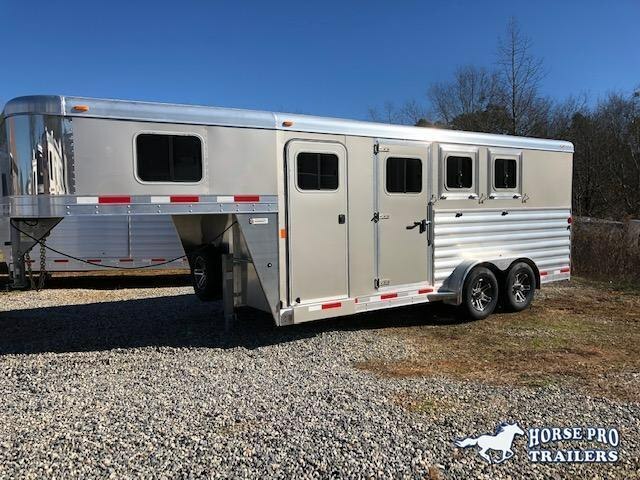 2019 Exiss CXF 3 Horse Slant Load Gooseneck- POLYLAST FLOOR!